Vodafone introduces free roaming benefit on its new plan. The new plan costs Rs.176, in which users will get unlimited calling in roaming with data. But, this plan is currently active to prepaid customers in Madhya Pradesh and Chhattisgarh. The Rs.176 plan of Vodafone offers 1GB of data per day and unlimited local-STD calling on any network for 28 days. Outgoing roaming is also free. But, there is a drawback under this plan, only 2G data is available. The Vodafone Rs.176 plan can be activated from all major Vodafone retail outlets and My Vodafone app in all the circles of Madhya Pradesh and Chhattisgarh. Recharge from My Vodafone app to get extra 5% cashback. 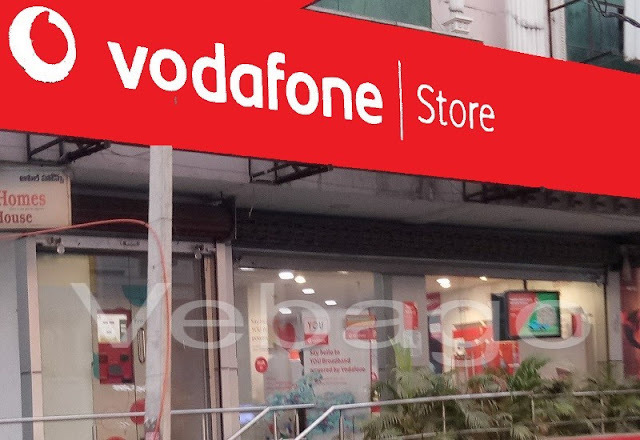 This new Vodafone RS.176 plan will compete with Jio's Rs.149 plan.